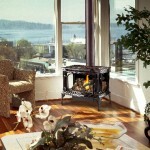 Do you enjoy the “Home Sweet Home” feeling that you get from a wood burning stove? 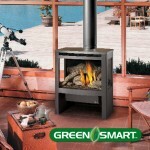 Do you want fire at your fingertips without cutting, toting, storing and cleaning up after wood? 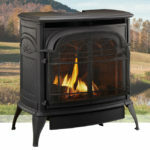 Do you have access to natural gas or propane? 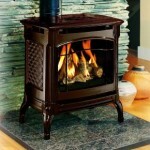 A gas stove might be the option for you. 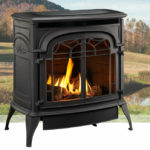 You may want to replace a wood stove with a cleaner gas option. A direct vent model would work. 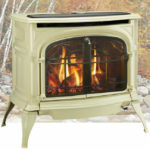 You may even be able to place a gas stove where you never thought possible using a vent free model. 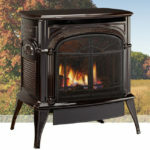 Call us or come by our showroom. 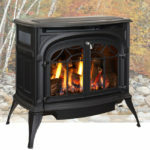 We’ll walk you through the decision making process and help you choose a stove that is just right for you.